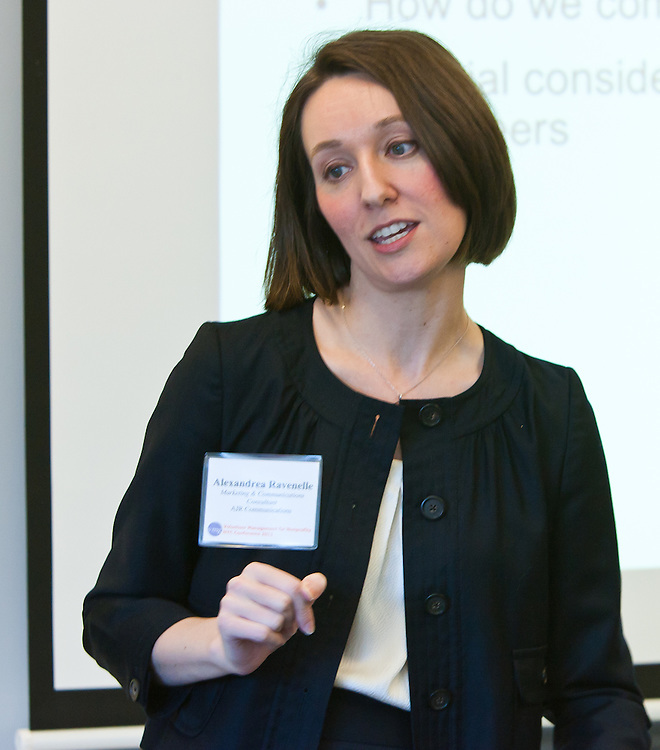 Alexandrea Ravenelle speaking on Volunteer Communications at the Volunteer Management for Nonprofits Conference. Alexandrea Ravenelle, Marketing & Communications Consultant speaking on Volunteer Communications at the Volunteer Management for Nonprofits Conference on .March 25, 2011 in New York. The event was presented by Volunteer Management Group.